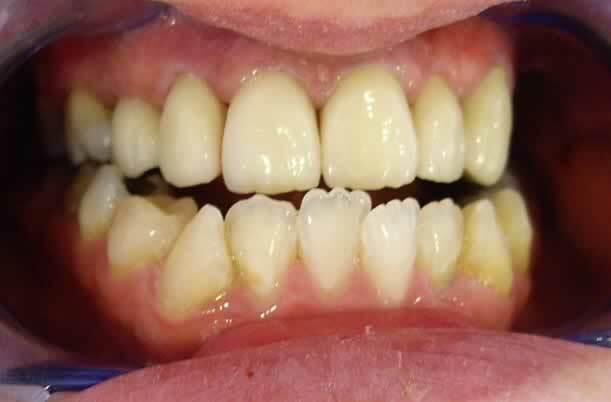 This patient had multiple problems, he had a severe under-bite, which could have been corrected only with surgery combined with braces. 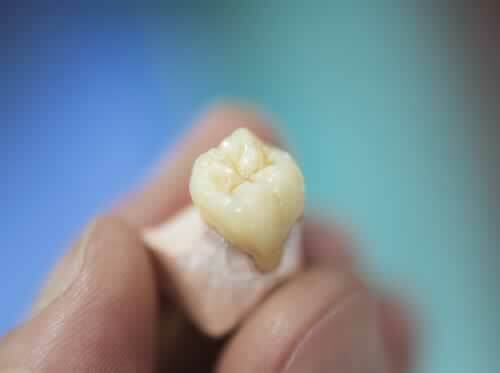 The patient decided not to go down that route because of the length and complex nature of the treatment. 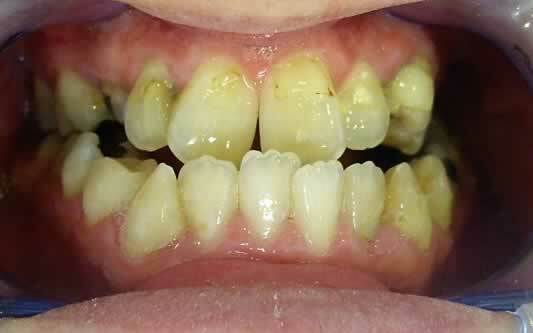 However he wanted to improve the appearance of his front teeth. 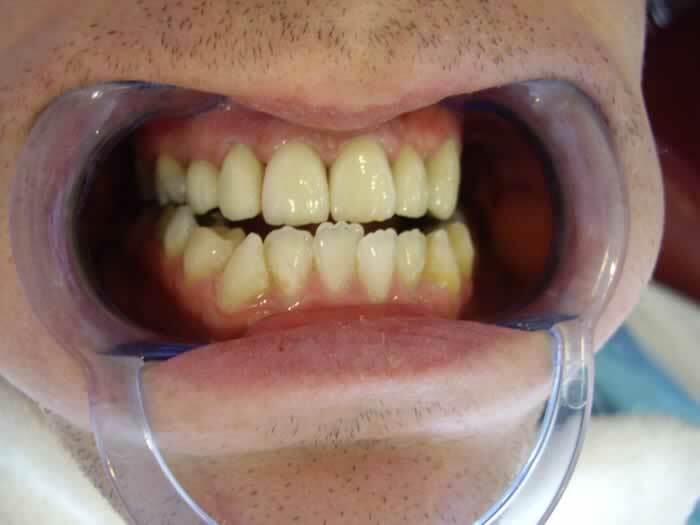 We decided to place 6 zirconia crowns on the 6 upper front teeth. 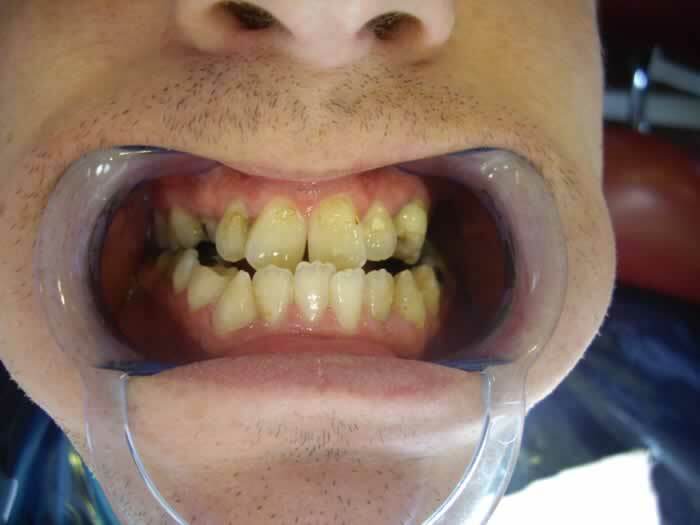 Unfortunately the bite issue couldn’t be corrected that way, but it gave back the patient’s confidence, and he was delighted with the result.